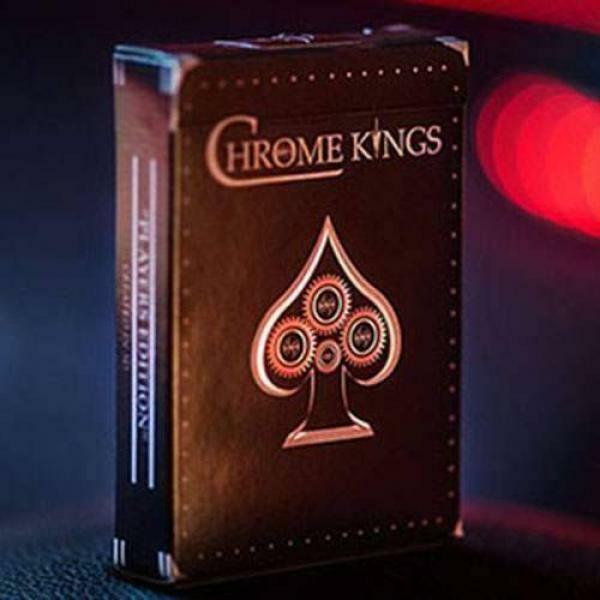 The Chrome Kings Playing Card Project has long been a dream of underground playing card legend, De'vo vom Schattenreich. 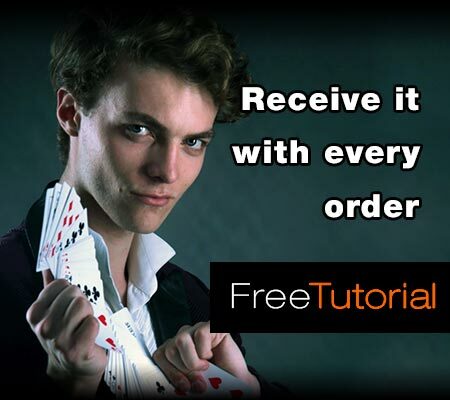 As a world-renowned card expert, producer, and art director, De'vo has produced..
A Cardistry deck that you will love! 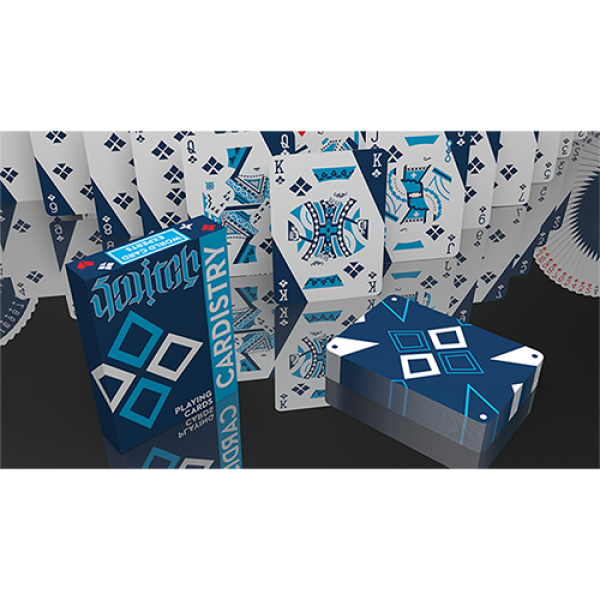 De'vo has teamed up with the famous "BICYCLE" brand to produce this very special one-of-a-kind Bicycle deck! 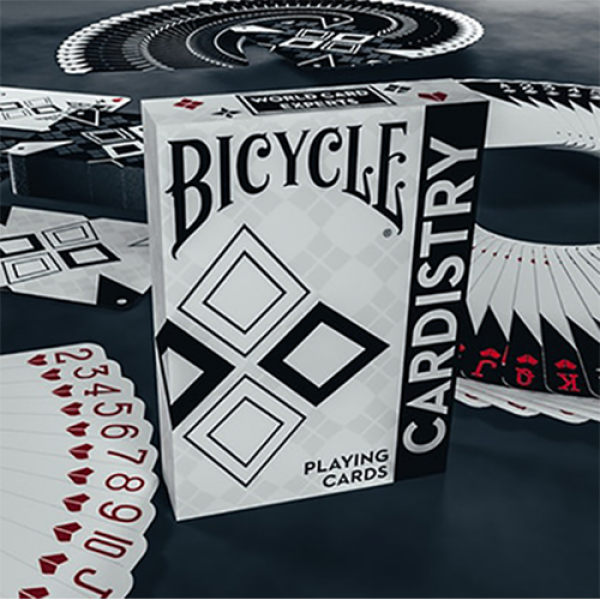 Bicycle Cardistry Black and White Playing Cards tak.. This brand new, amazing deck combines incredible artwork, ingenuity, and ultimate high performance abilities. 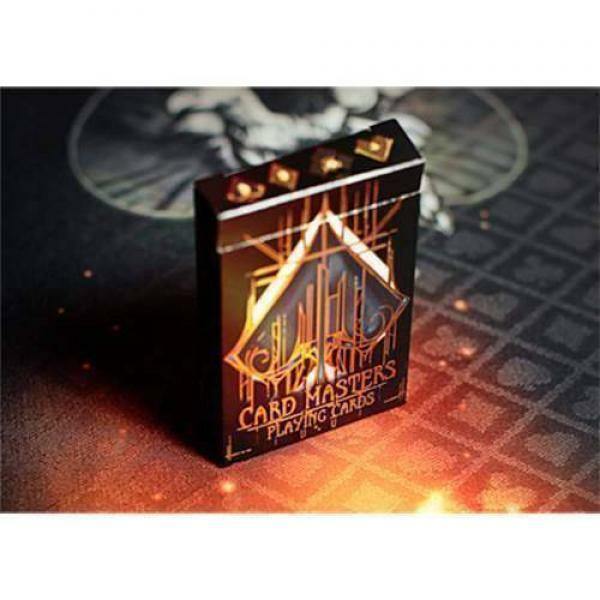 This unique deck features silver metallic ink, a premium stock, and a new state-of-the-art..
De'vo did it again with one of the most BOLD and VISUAL Cardistry decks of all time! 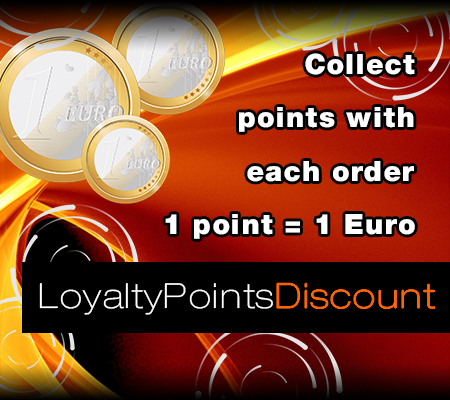 De'vo co-created the art form of doing card manipulation separate from magic and created the world's first Cardistr.. 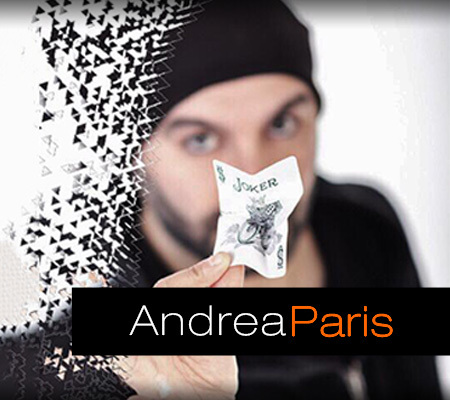 The world's first "Cardistry" deck was designed by De'vo vom Schattenreich, and this is his 6th "Cardistry" deck in the "Cardistry" series. 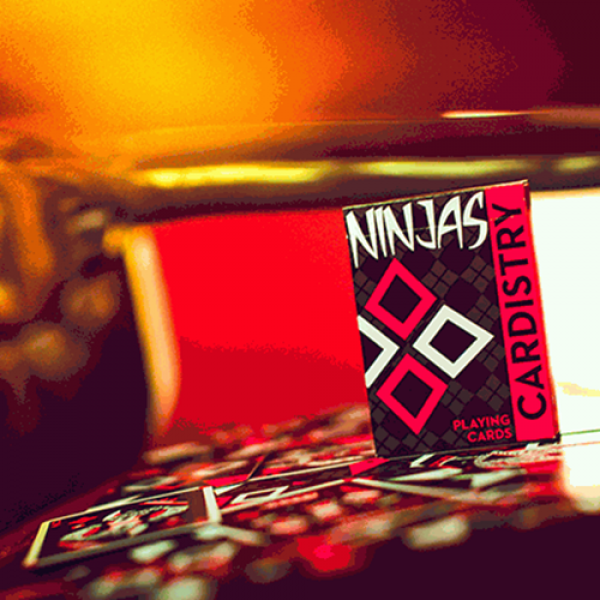 Cardistry Ninjas are designed with De'vo's signature "twi..
Cardistry Switch is a ground-breaking deck built for Cardistry and fanning! 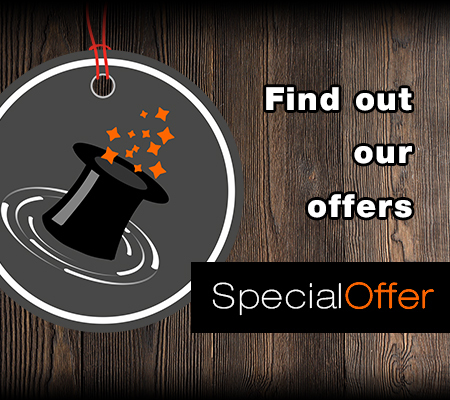 It also shares the same back design as WTF2, giving you flexibility to make miracles happen! Cardistry Switch has De'vo's si.. 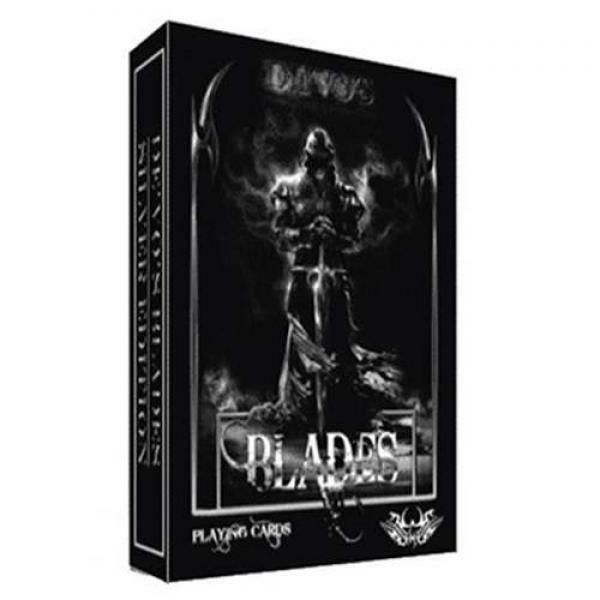 The long awaited and super anticipated 100% NEW custom deck - "De'vo's Signature Series Card Masters" is here! 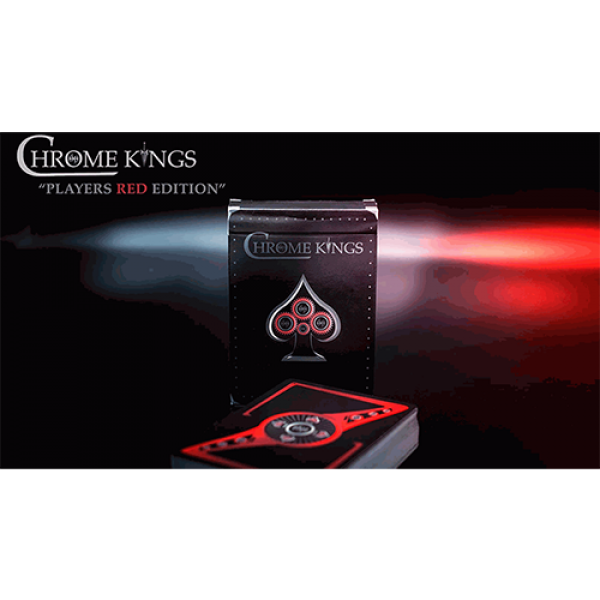 De'vo's Signature Series is his series for card collectors with an emphasis on uni.. 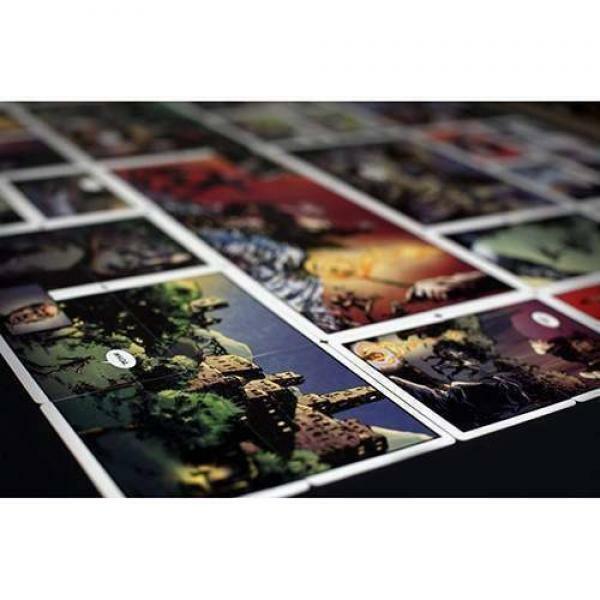 The final issue of the LIMITED EDITION COMIC MINI SERIES - Magicians Must Die has arrived! 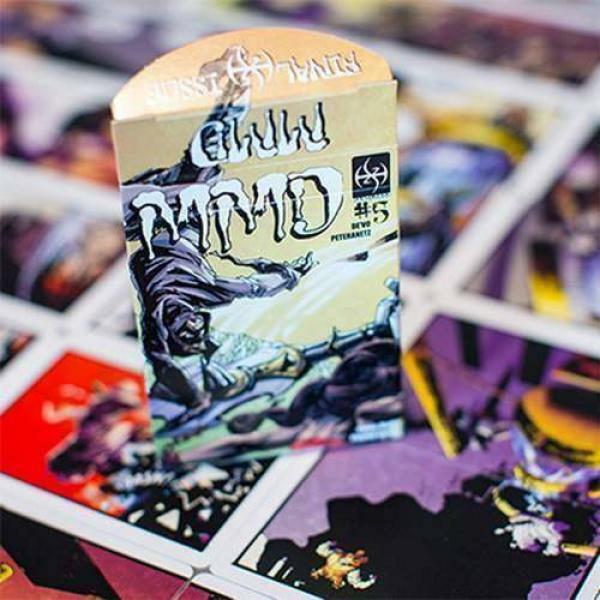 De'vo created the world's first comic series printed on a deck of playing cards and this series took the comi..
MMD#1 1st Edition Comic Deck MMD - Magicians Must Die - with Limited Edition Cover. 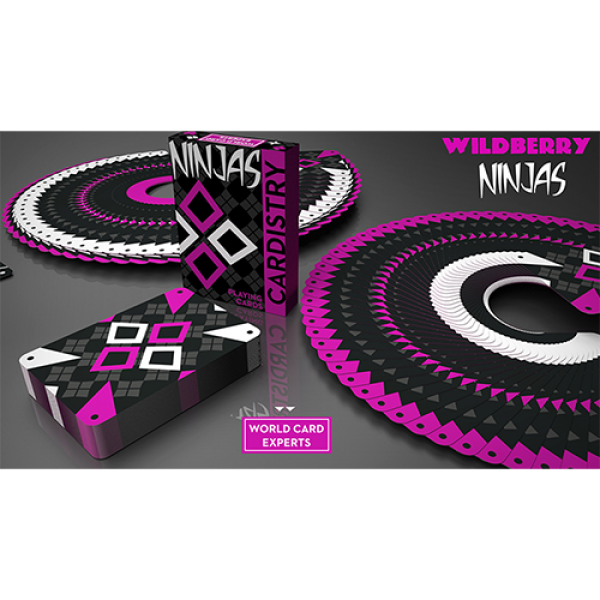 The World's first comic deck series is here! This one of a kind deck has been in the works for 10 years, and n..